October and November are two of my favorite months. 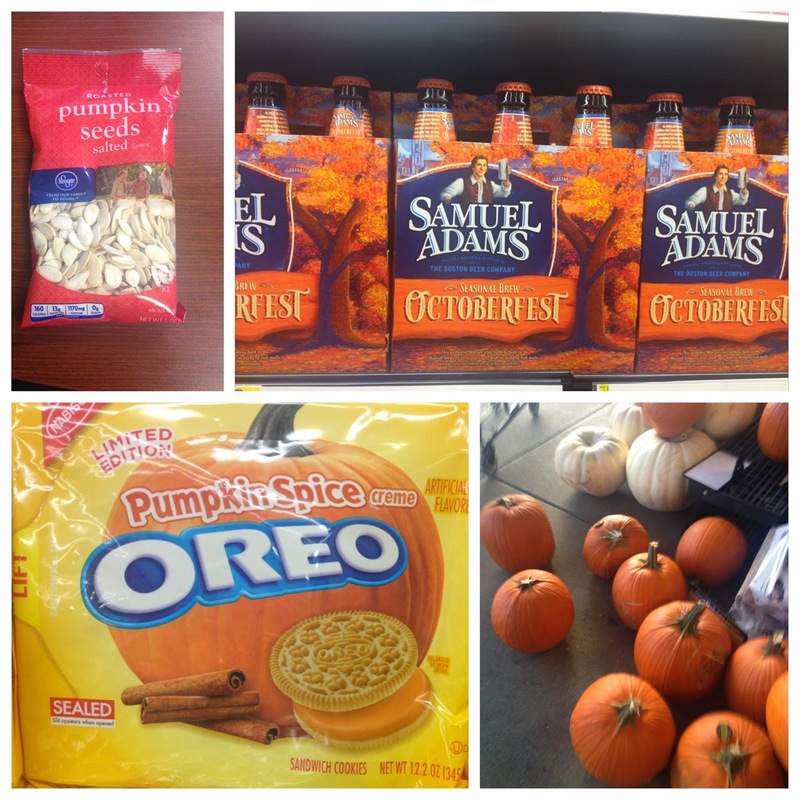 Not only because it is fall and you can see all the pretty colors, but because it is all pumpkin everything. Did you know that a pumpkin is a squash and that it has great nutritional value that can help reduce the risk of some chronic diseases? Pumpkins are rich in beta-carotene, which is converted to vitamin A in our bodies. The NIH indicates that beta-caroteine may reduce certain types of cancers and protects against many chronic disease. Check out their info on beta-cartene here http://www.nlm.nih.gov/medlineplus/druginfo/natural/999.html. Not only is pumpkin a very nutrient dense food the seed inside are also good for you. Pumpkin seeds are high in protein, containing 9.3 g of protein per 1 oz serving size. Pumpkin seeds contain 108 international units (IU) vitamin A, 0.5 mg vitamin C, 0.493 milligrams (mg) niacin and 16 micrograms (mcg) folate per 1 oz serving size. Pumpkin seeds are rich in minerals containing 12 mg calcium, 4.23 iron, 0.854 mg magnesium, 332 mg phosphorus, 228 mg potassium, 5 mg sodium, 2.11 mg zinc, 0.392 mg copper and 151 mg manganese per 1 oz serving size. Beat soften cream cheese and pumpkin in large mixing bowl until smooth. Add in Nutmeg, ginger, cinnamon, and sugar. Refrigerate for 1 hour. Serve with fresh fruit or graham crackers.